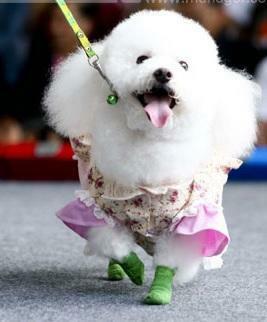 Its No Ordinary Poodle, Thailand’s Crown Prince’s Dog Is Air Chief Marshall FooFoo! Now even a dog is more capable than you. 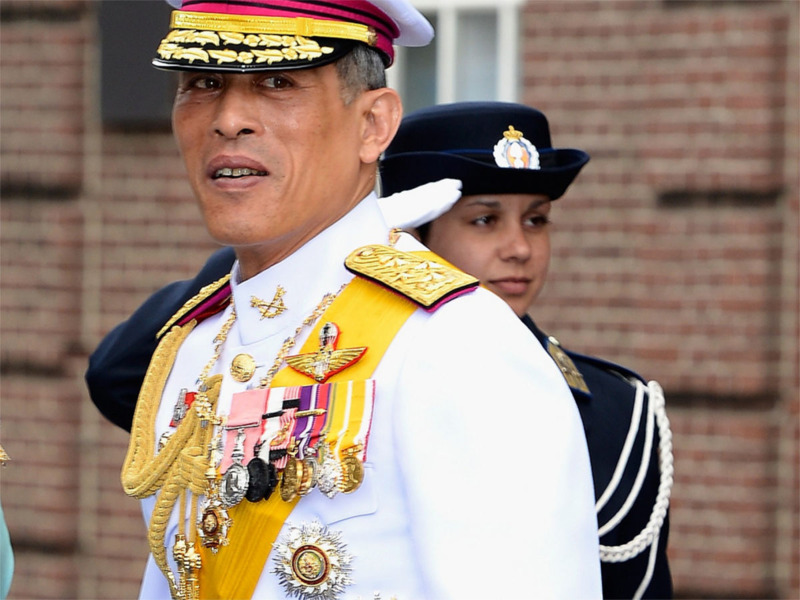 Thailand’s Crown Prince Maha Vajiralongkorn pet poodle FOOFOO was no ordinary pet. It was promoted to the rank of Air chief Marshall in The Royal Thai Air Force. The dog was favourite to the Prince and it often accompanied him to the royal engagements. The dog was brought home by his second daughter Sirivannavari Nariratana when it was about a month old from Bangkok. Well, the royal fate of FOOFOO was seen even after his death in 2015. The cremation ceremony was followed by a four day Buddhist funeral rites followed by a grand tribute to this royal Officer Poodle. Rest In Peace And Royalty Foofoo!